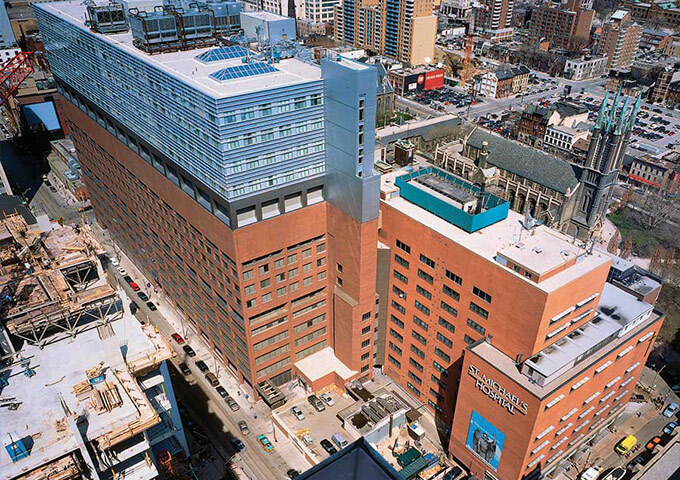 St. Michael’s is a leading teaching and research hospital located in downtown Toronto, Ontario. The project involved the design, supply and installation, verification, and maintenance of a new two stage addressable fire alarm system at St. Michael’s 61 Queen Street East Medical Clinic Building. It also included overseeing approvals by the City of Toronto and other authorities. This case study details the challenges tackled during installation, the solutions used, and the benefits of selecting Mircom.